Recently I have had the opportunity to fill in for a senior member of staff who has been on long term sick. As I was covering a large part of their duties, I viewed this as an opportunity to prove myself and felt that by the time they returned I would have been ready for promotion. I have carried out a number of more responsible tasks, liaised with the top execs in my organisation and gained knowledge in new areas. But if I am honest – I hate their job. I love my job – I may not be as important as them and my duties are only of minor importance and could be done by anyone with half a brain. But their job is seriously boring. My job has its tedious tasks and duties, which are well below my abilities. But it also gives me the opportunity to be creative where I want. I learnt new software such as SharePoint and this gave me the confidence to build a website used by a wide range of people within the organisation. I really want opportunities to develop, but I don’t want a promotion for the sake of achieving promotion – sure the extra money is nice, but I would rather stay happy. For now, I will be patient, develop my skills in the areas that interest me and gain promotion working with those things, rather than keep doing tasks that I hate. Doing this job in the short term has been positive, it has given me confidence in what I can do, but I have no interest in there job. I can’t say that I have achieved promotion just yet, but sometimes not getting instant results is not always a bad thing. For the short term I would have had a growth in money, but a decline in happiness. If I had really wanted to I could have been promoted, but that would have led to more sucking up to executives every needs and taking minutes. At best this would lead me to becoming a senior PA – I have nothing against people who choose this path, but well – that just is not me. I see myself in the next two to five years becoming a Project Analyst. With my academic background, experiences and my skills that is my best route. By waiting I will improve my financial situation, without taking that hit on happiness. I still think I will be promoted by the end of the year – people see how good I am, its just a case of picking the right opportunity to lead me to my Analyst objective. This is a great post. I have been thinking about how higher up positions, depending on the company, can be less appealing because it might not being challenging enough. I used to stray away from challenges but now I want a career that pushes me. Good luck! Thanks, its always a bit daunting because I am turning down more money, but there is no price on happiness. Hopefully I will get something that is more me. 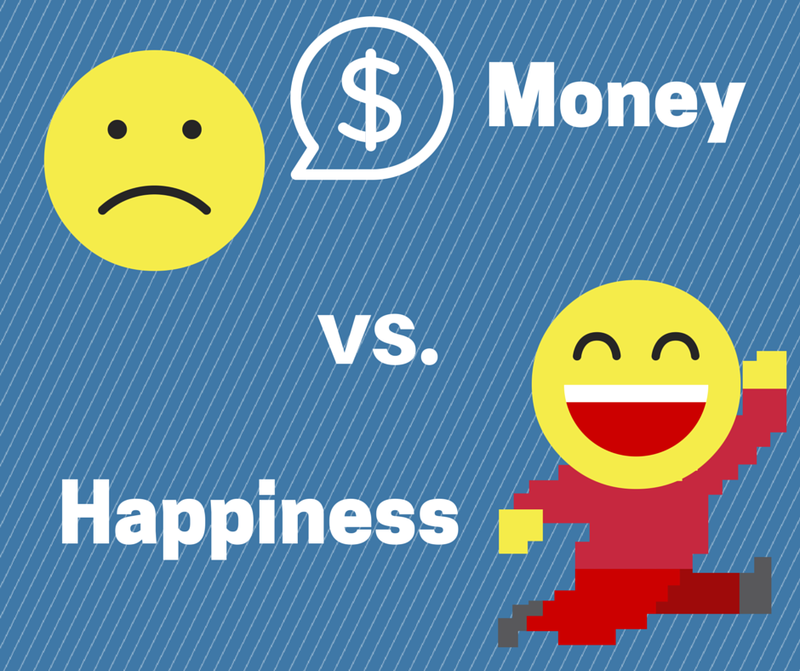 Happiness is vastly more important than money, even if money is really super awesome… great post. Thanks for your comment bgddyjim. I think some cheesy talk show always ended with your health is your wealth, but its true. You bet, and please Jim is just fine. That bgddy part is kind of a joke. Yep, it is… That’s why I always explain it to those who come around more than once in a blue moon. It’s all good, man. Thank you. I guess sometimes with writing on the Internet it can be difficult to write the same tired old advice every wellbeing/self-improvement blog writes about, so I have to stick with that unique selling point.